Prosthodontics involves the restoration and replacement of natural teeth with prosthetic teeth. On the California Central Coast, we are one of only a very few select dental facilities with a board-certified prosthodontist. Many dentists only perform dental implant restorations. We offer complete dental implants from a prosthodontics specialist who has reached the highest level of training. A dental implant is an anchor-shaped screw, usually made of titanium, which is surgically implanted into the jaw to support replacement teeth. Unlike bridges, dental implants do not impact the integrity of neighboring teeth. Dental implants can also provide additional support and security for dentures. If you are uneasy with dentures, you should consider dental implants. Aside from cosmetic concerns, bone atrophy and bone shrinkage are just a few of the side effects of tooth loss. In addition, tooth loss can significantly impact nutrition and speech. These unpleasant side effects can be significantly reduced by dental implants. Though it is important for patients with missing teeth to seek treatment as soon as possible, we recommend that everyone investigate all of their options before settling on a specific solution. With proper care, most patients can expect their dental implants to last throughout their lifetime. This is one of the main benefits of dental implants and makes the cost worthwhile for most patients. 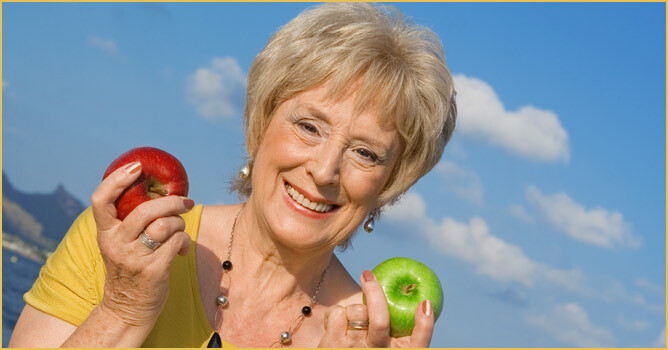 Over-denture dental implants – Uses two implants to hold dentures in place. Dental crowns – A crown fits over a damaged tooth to protect the tooth and beautify your smile. Bridges – A bridge replaces a missing tooth with a false tooth anchored to healthy teeth on each side. Mini-dental implants – These are smaller than traditional dental implants and extremely valuable for patients with loose lower dentures who want an easy solution to secure them in place. For further information about dental implants and pricing, call 831.649.1982 or fill out our online Request an Appointment form to schedule your consultation with William F. Dodson, DDS, FACP. We provide implant dentistry to communities in Monterey County, CA (near Highway 68, next to Ryan Ranch), including Carmel, Pebble Beach, Salinas, Monterey and Pacific Grove.